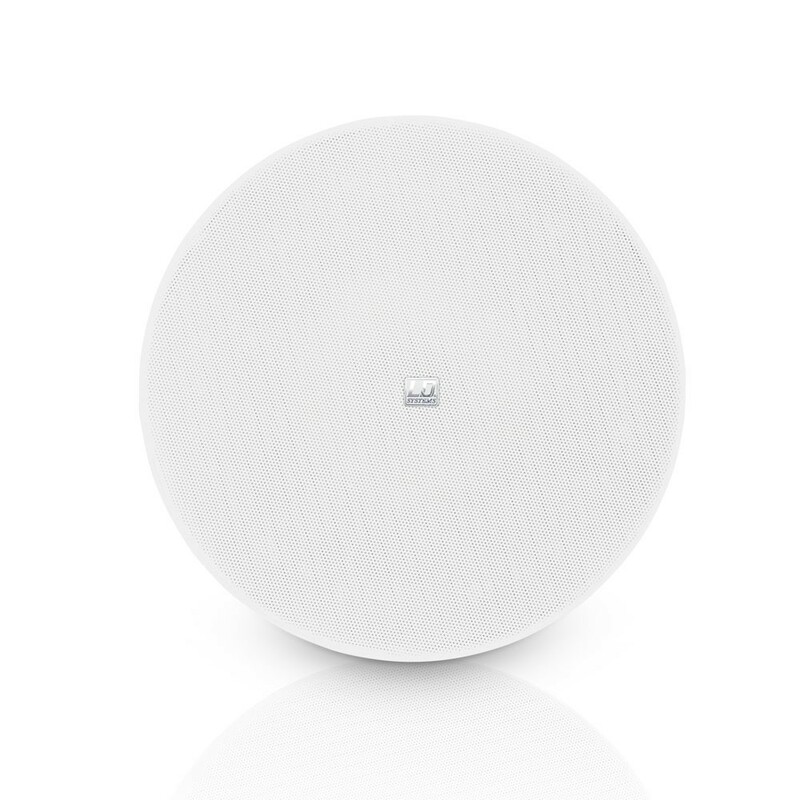 The Contractor CFL 52 is a frameless in-wall speaker for especially discreet installation in walls. 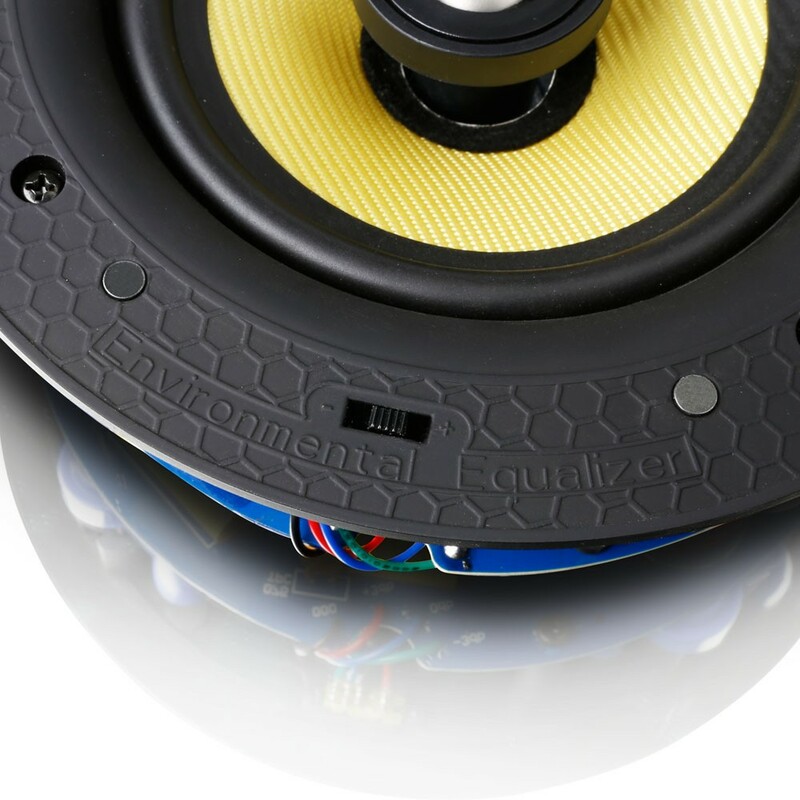 The 5.25" woofer and 1.2" tweeter are protected by a nearly flush front grille with magnetic mount. 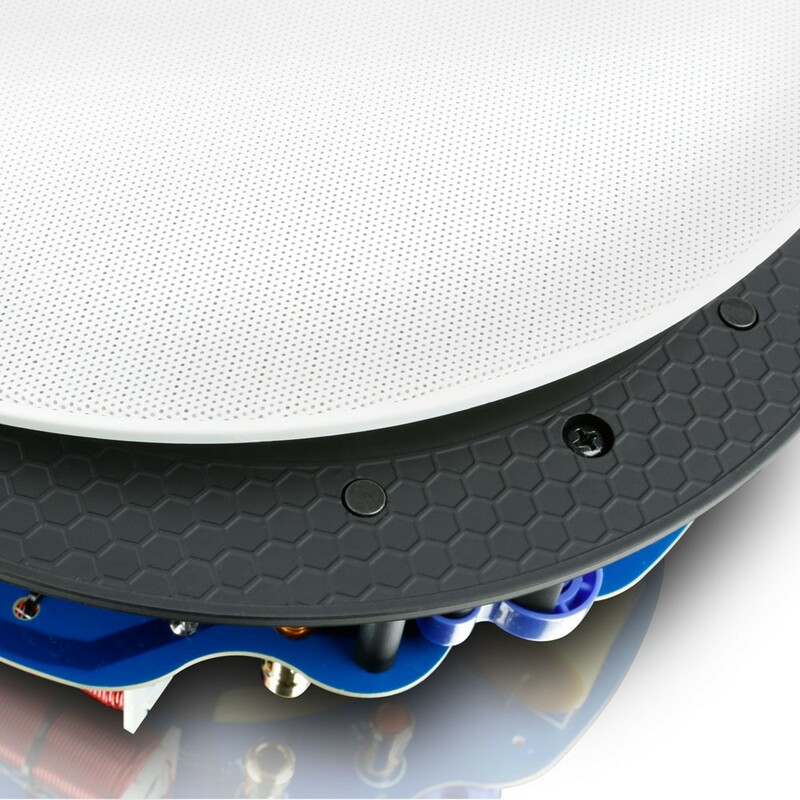 Its frequency response extends to 20 kHz; the sound pressure level is 88 dB at 1 W /1 m, with a power capacity of 40 watts of continuous power. 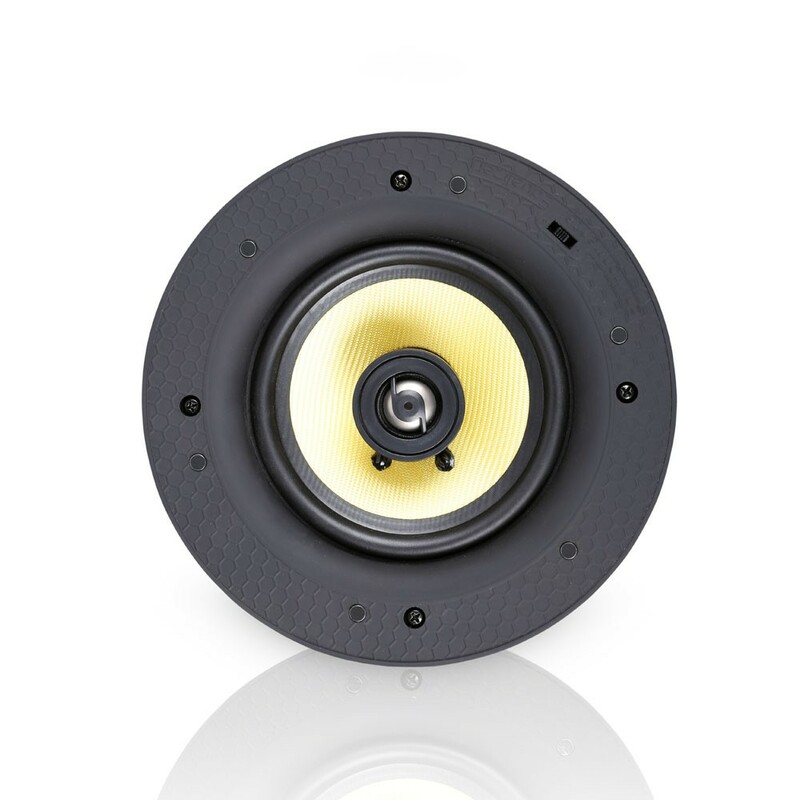 The CFL 52 impresses with excellent sound and high speech intelligibility. Secure swivels enable fast and easy assembly. 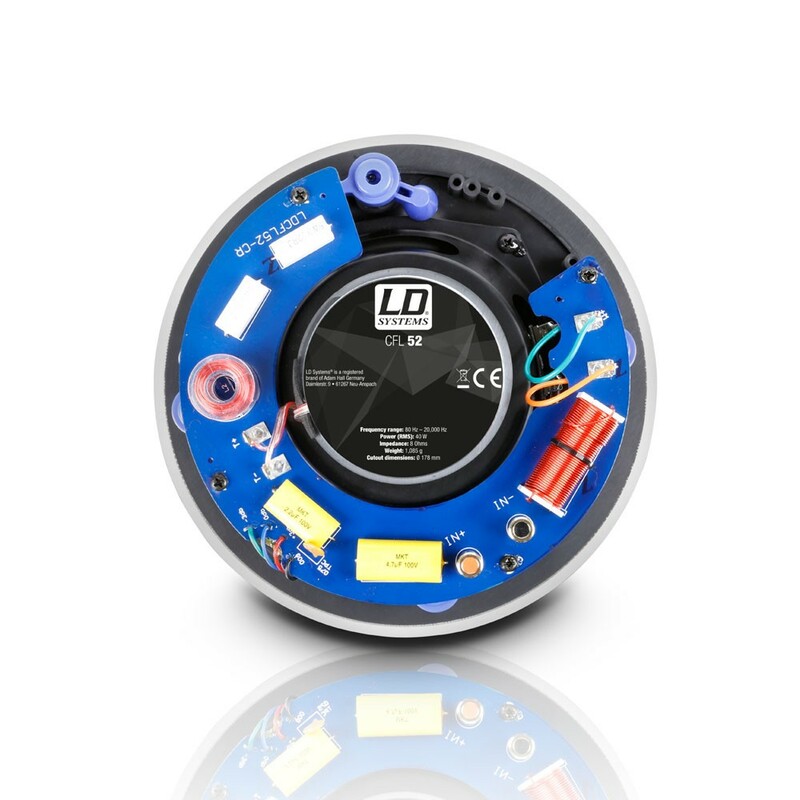 The in-wall speaker is designed for a wide scope of applications, providing an unobtrusive sound in hotels, restaurants, bars, lounges, training and conference rooms, shopping centres and even at home. For ELA systems, the CFL 52 is available as a 100 Volt version (CFL 52 100 V) with three taps for 1.5 to 6 watts.